Carnelian is a rich, colored, orange stone with uses that date back to early civilizations. It was a highly valued stone and was used for a variety of different purposes. 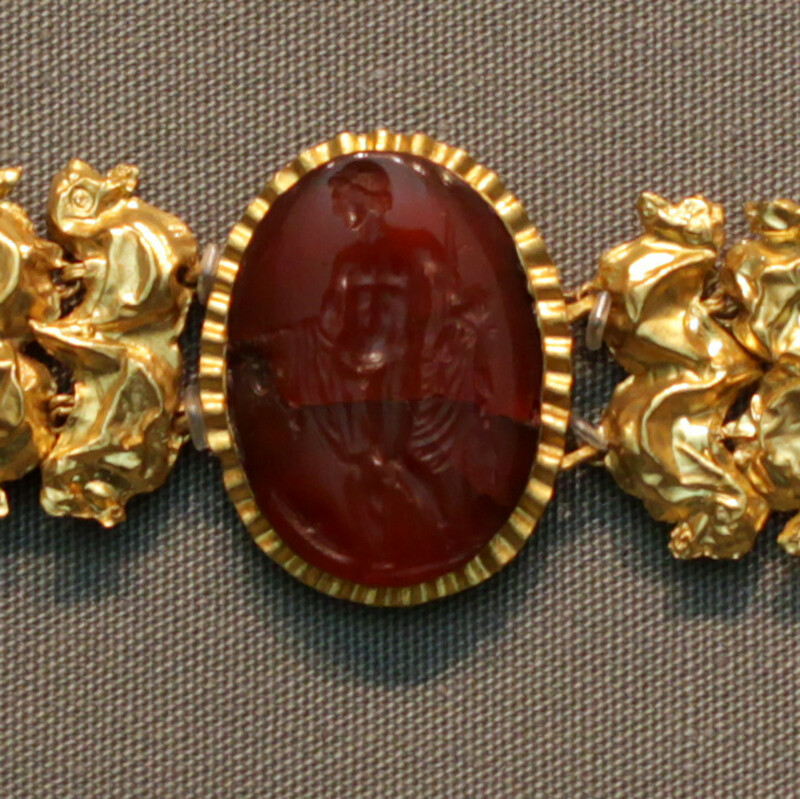 The Babylonians used this gemstone to record information in early times. In Egypt, this stone was used for amulets as well as carving. It was also used as a protective stone for those who had passed and were on their journey to the afterlife, and this stone is even mentioned in the Bible! Throughout time, this gemstone has remained a highly valuable, warm, and earthy healing stone. Here are some of the top five benefits of using carnelian in your everyday life. "Throughout time, this gemstone has remained a highly valuable, warm, and earthy healing stone." This stone is most associated with the root and sacral chakras, making it an excellent stone for grounding in meditation. It places you in the present reality, stabilizing you as well as bringing energy and motivation. 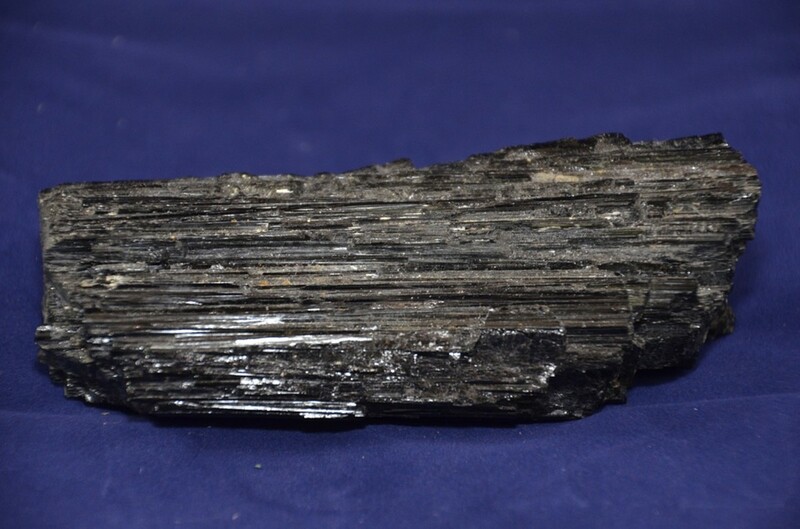 As such, this crystal also engages creativity and is highly useful in creative pursuits. 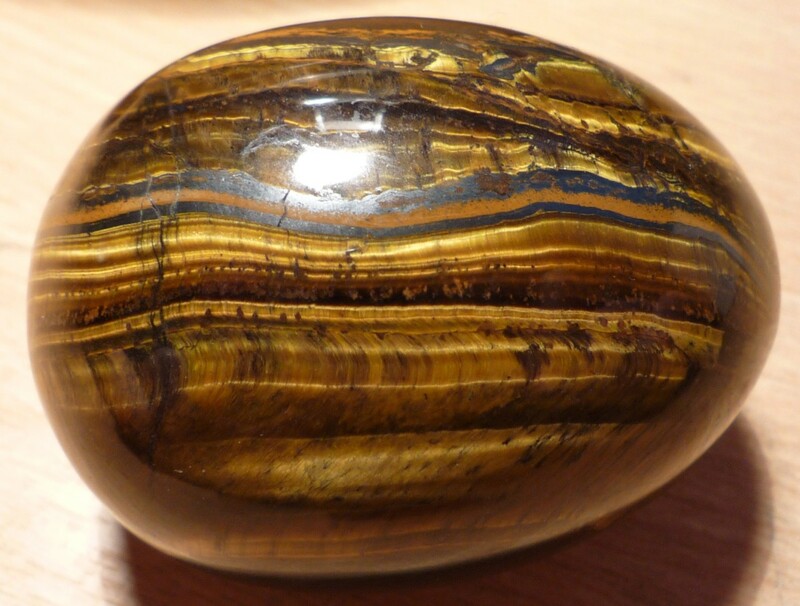 This stone is also highly regarded as a good stone for helping deal with traumas, especially abuse. Carnelian’s warm energy helps those that use it overcome negativity, trust in themselves, and releases imbalances especially traumas that have lasted a long time. 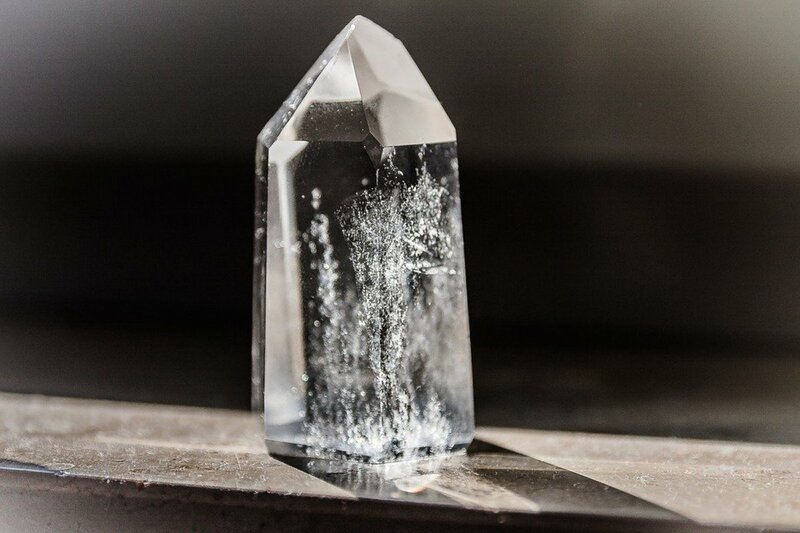 This stone is specifically targeted to help those suffering from trauma, which makes it the perfect stone to have in your crystal pouch or just kept around you during difficult times. "Carnelian encourages analytical thought as well as improving concentration." 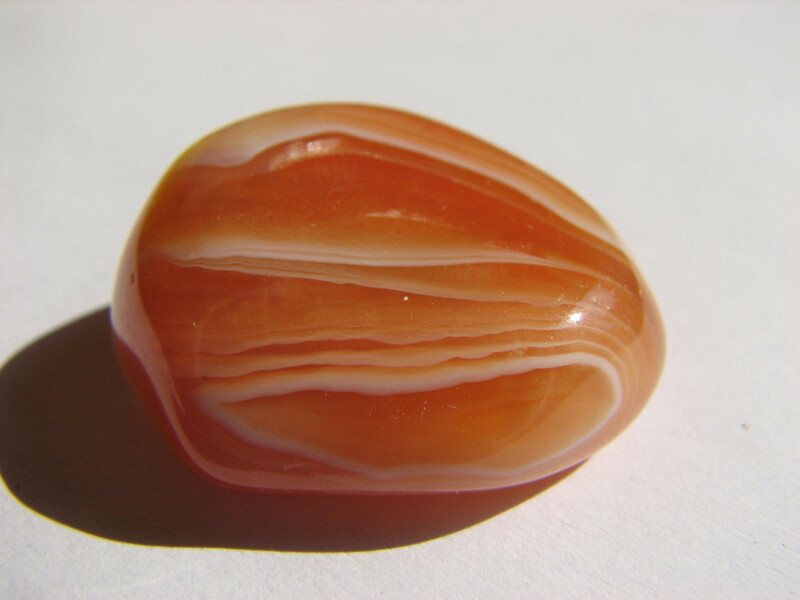 Carnelian is also beneficial for helping with mental clarity. It encourages analytical thought as well as improving concentration. 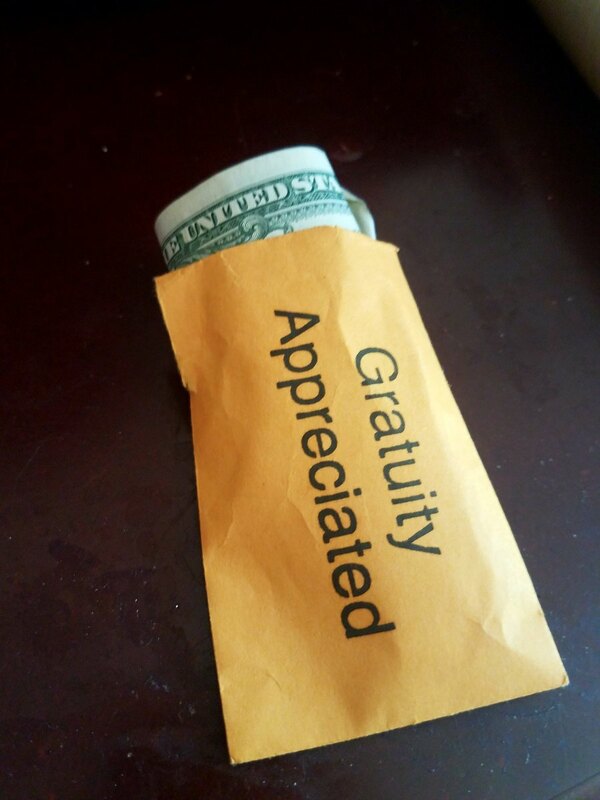 It helps get rid of mental tiredness and can help those that use it focus on the task at hand, as its grounding abilities also encourage keeping the mind focused on reality. This is another stone that helps dispel anger and negative energies. It gets rid of envy, rage, and resentment and has a very calming, soothing effect. Those that use it can help get rid of the anger inside themselves as well as dispelling anger and negative energy from those around them. If you know someone dealing with anger issues, this stone will encourage the person to think clearly, to feel calm, and feel more satisfied with life around them. "Carnelian also helps with inflammation and stiffness in any part of the body. This is because of the fact that carnelian helps to restore and correct energy flow blockages within the body." There are a number of physical benefits of carnelian. Firstly, it is great for stimulating and boosting the metabolism. 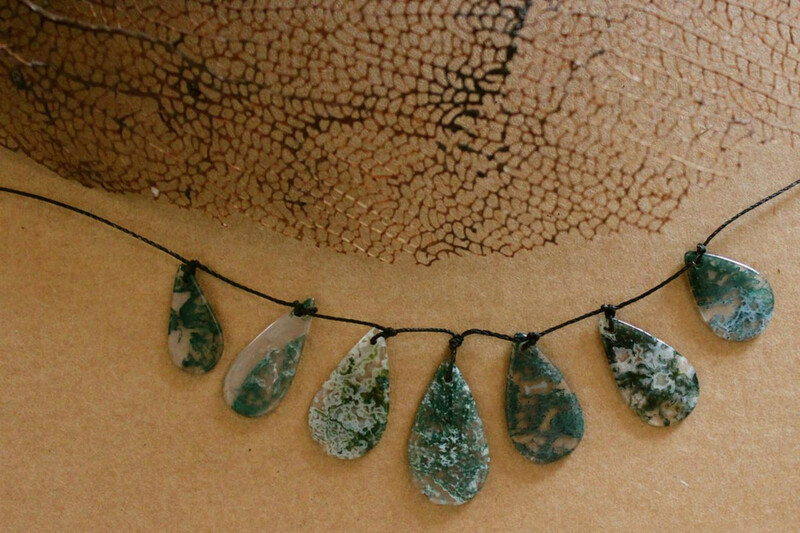 Additionally, this stone also aids in fertility, heals lower back problems, arthritis, and even depression. It also helps with inflammation and stiffness in any part of the body. This is because of the fact that carnelian helps to restore and correct energy flow blockages within the body. To add, carnelian also helps the body to absorb more vitamins and minerals, making it good for cleansing the body and stimulating blood flow in the body. Just having this stone in your pocket will help in many ways. In crystal healing, placing carnelian near the sacral chakra will help promote energy flow and healing to the body. 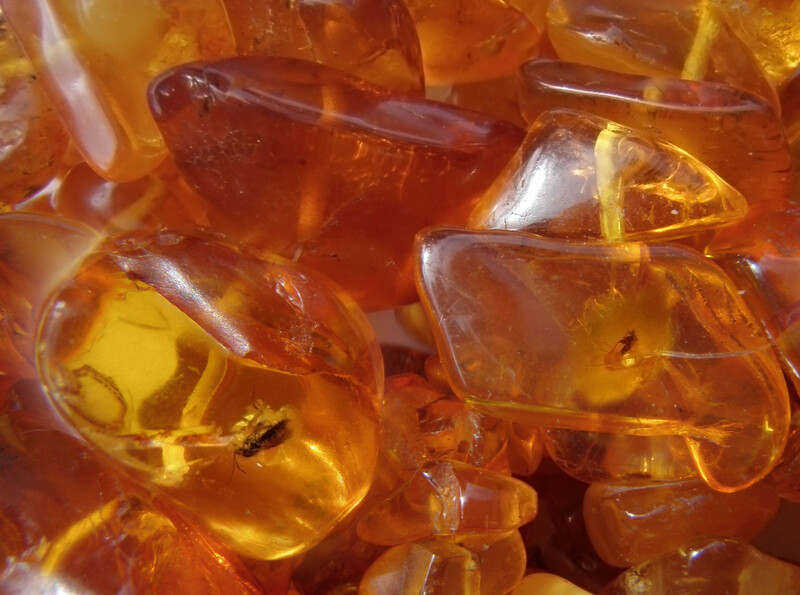 There are many different ways to use carnelian in crystal healing. Keeping it in your pocket or a pouch nearby will help stimulate mental clarity, aid in healing depression, and dispel negative energy and anger issues. 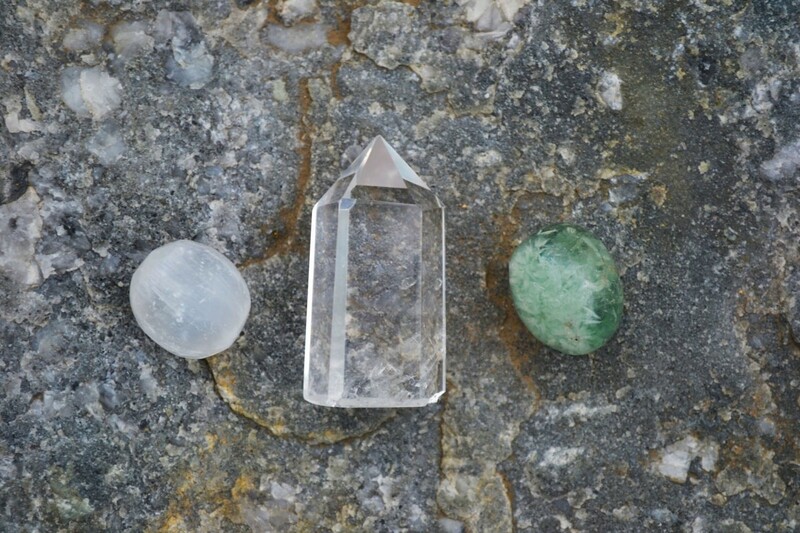 Using this stone during chakra meditation will bring energy flowing through all of the chakras. For physical relief, placing the stone near the site of inflammation, stiffness, or any other ailment will also provide healing to the body. 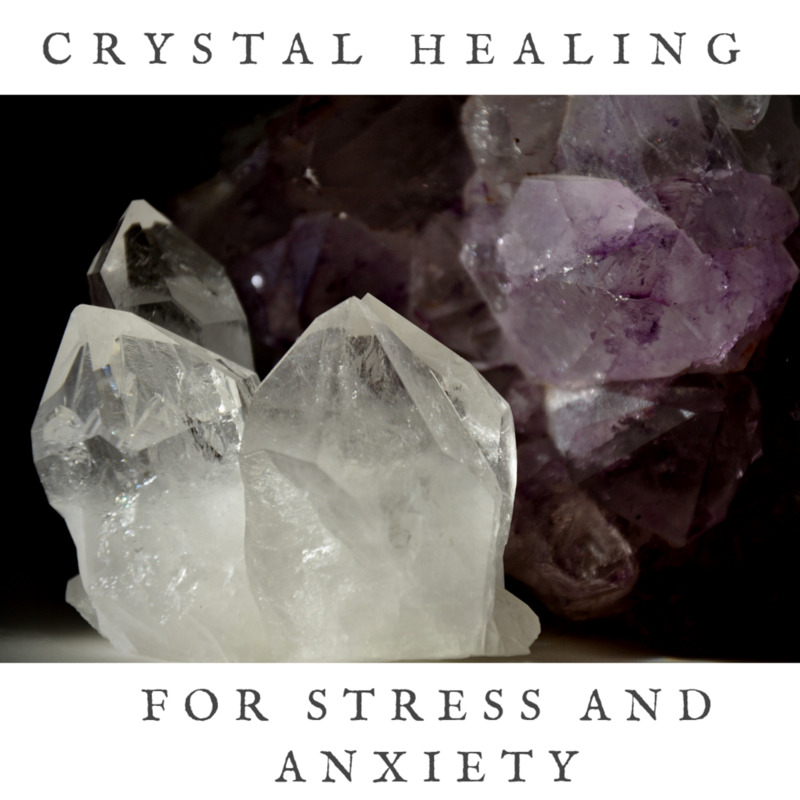 There are so many ways that you can use this crystal to help manage and improve your life. In summary, carnelian is a great stone for crystal healing because of its versatility as well as its ability to bring warm, energetic benefits to your everyday life.